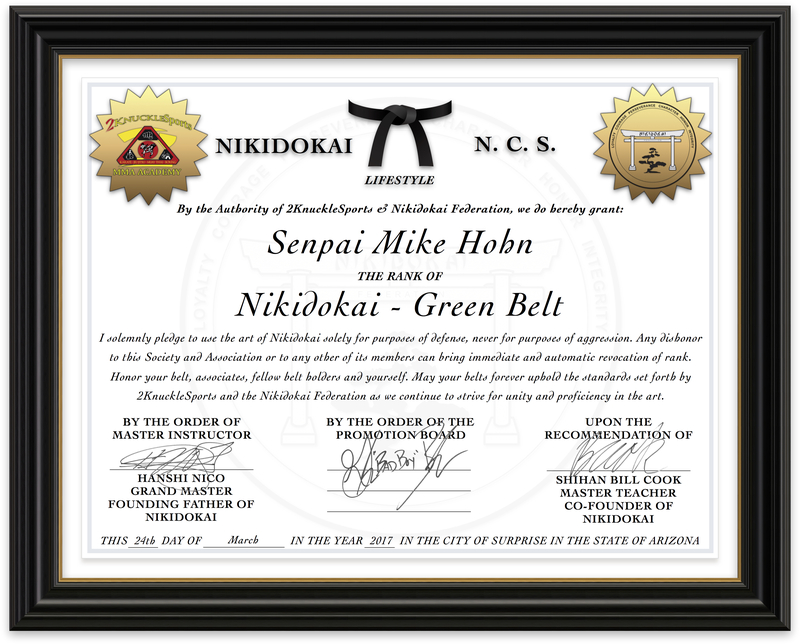 Senpai Mike started his journey with martial arts over 30 years ago with Kenpo karate at the age of 7 in Pennsylvania where he was born and raised. 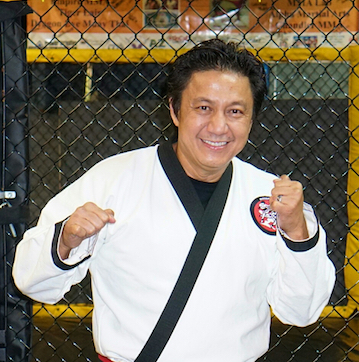 While traveling the world and serving his country with the Air Force for over 20 years Mike has trained in many martial art styles. He was able to earn a black belt in taekwondo while being stationed in Korea. Mike is always working to better himself and those around him by teaching and training hard in martial arts. He believes that family is one of the most important things in the world. It is important to him that everyone in his family is able to defend themselves if the need were to arise. After being stationed in Arizona for his last Air Force assignment, Mike discovered Nikidokai and has been able continue training in martial arts for over a year. Leading by example and inspiring everyone around him is his life’s mission.